Keep yourself steady in surge. Hold yourself off a wall. Push it into sand to hold you steady in a current. Point-out critters to your dive buddy. Use it as a mono-pod to support and steady your camera housing when shooting extreme macro. Hook-on in the current and watch the action. Great for photographers, as it leaves your hands free to operate your camera. 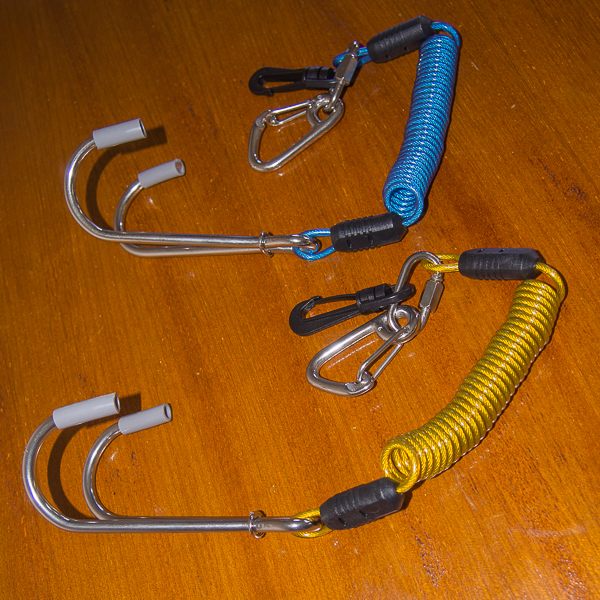 Stainless Steel construction with quick disconnect to suit almost any BCD ring. Helps prevent coral damage, no need to grab corals to hold-on in a brisk current. 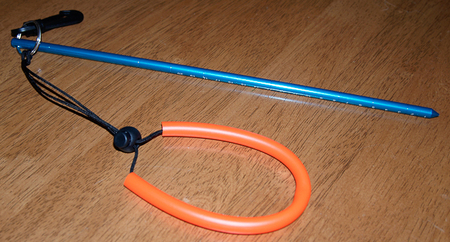 1.2 meters in height and complete with Storage Pocket, nylon cord and signal whistle. Can be attached to most BCD's via two built in clips (Click here for more photos). 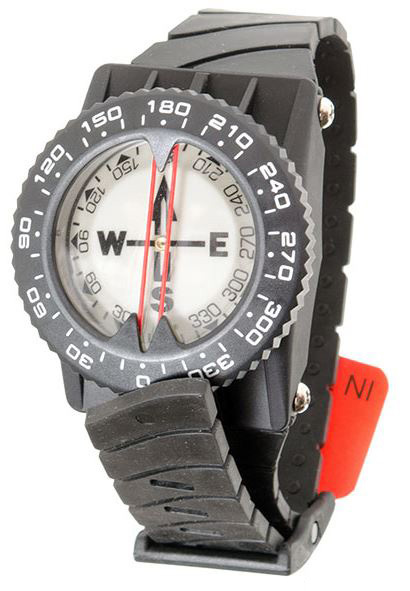 Easily removed from the pocket and deployed underwater without needing to rummage around in your BCD pockets.